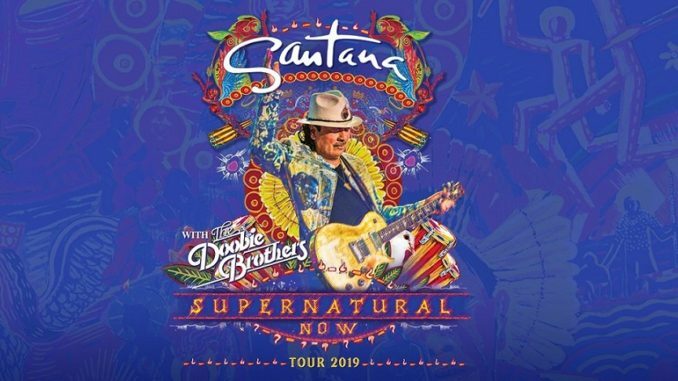 LOS ANGELES, Jan. 16, 2019 /PRNewswire/ — Rock and Roll Hall of Fame guitarist Carlos Santana has announced he will hit the road with his band across North America this summer for the Supernatural Now tour. The three-month, 29-date celebration will commemorate two of the most important milestones in the iconic guitarist’s career: the 20th anniversary of his groundbreaking, multiple Grammy-winning album Supernatural and the 50th anniversary of his momentous performance at Woodstock. Produced by Live Nation, the Supernatural Now tour begins on June 22 at the Ak-Chin Pavilion in Phoenix, AZ, and will make stops in Dallas, Chicago, Toronto, and more before it concludes on August 25 at the Jones Beach Theater in Wantagh, NY. Tickets will go on sale to the general public beginning January 25 at LiveNation.com. Critically-acclaimed rock band The Doobie Brothers, who have sold more than 48 million albums and won four GRAMMY® Awards, will appear on all dates. 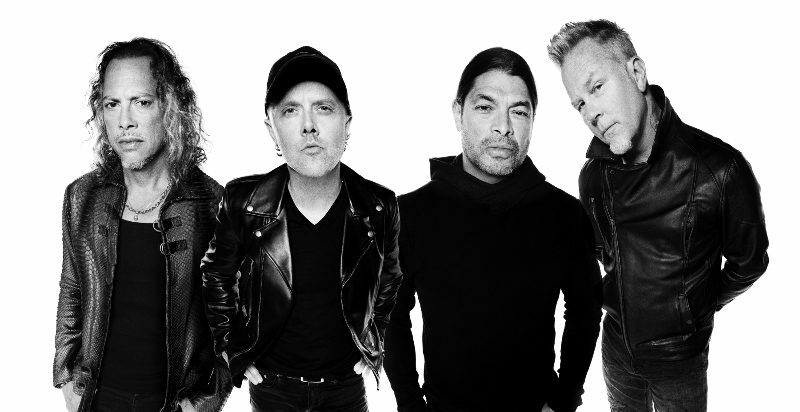 The band is known for their roots-based, harmony-laden, guitar-driven rock and roll set. While Santana will highlight songs from both his Supernatural and Woodstock eras on the Supernatural Now tour, the guitarist says that the setlist won’t be a dedicated nostalgia trip. The band (which also features Santana’s wife, Cindy Blackman Santana, on drums) will perform new tracks from Santana’s soon-to-be released EP, In Search of Mona Lisa (due out January 25), as well as a much-anticipated, upcoming full-length produced by maverick hit maker Rick Rubin. Carlos Santana recently signed with Concord Records, which will release both discs. To reward Santana’s loyal fans for years of support and in celebration of the 20th anniversary of the award-winning album Supernatural, Carlos would like to share his latest masterpiece, a new full-length album of highly energetic and hypnotic songs, rhythms, melodies and grooves from Santana. Each pair of tickets purchased for this historic tour will receive this wonderful collection of new music as a special bonus.